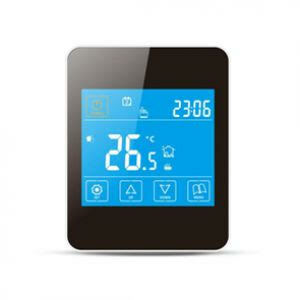 Heat a Room provides touch screen themostats with each underfloor heating installation. 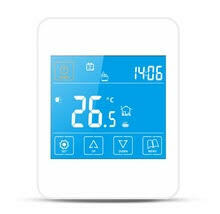 You can easily set which times you would like the underfloor heating to warm your house. Maybe in the evenings and the morning to take the chill out of your home.